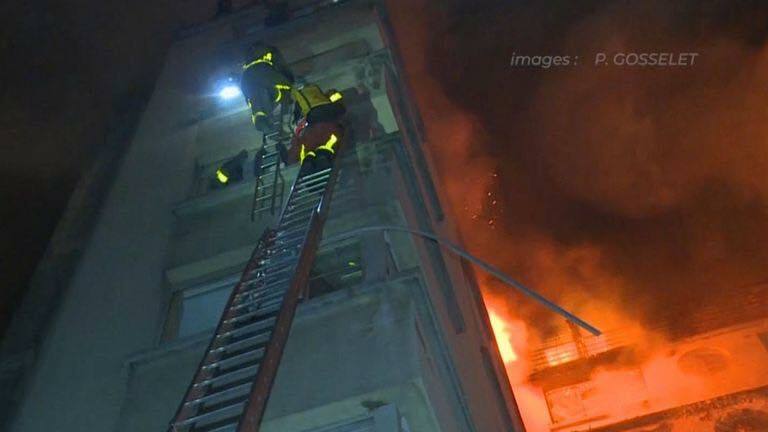 10 people, including a baby, have been killed and another seriously injured in an eight-storey building fire in Paris early on Tuesday morning, 5 February 2019, fire fighters have said. 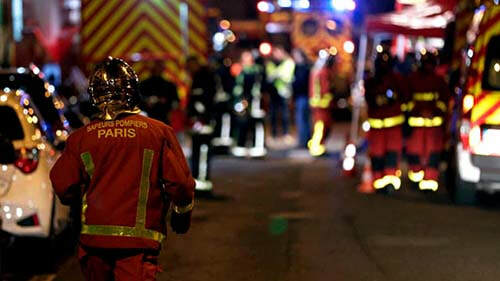 The blaze in the French capital’s 16th arrondissement also injured 30 people, including six fire fighters, in what some of the rescuers called a “scene of unbelievable violence.” One person is in a serious condition. 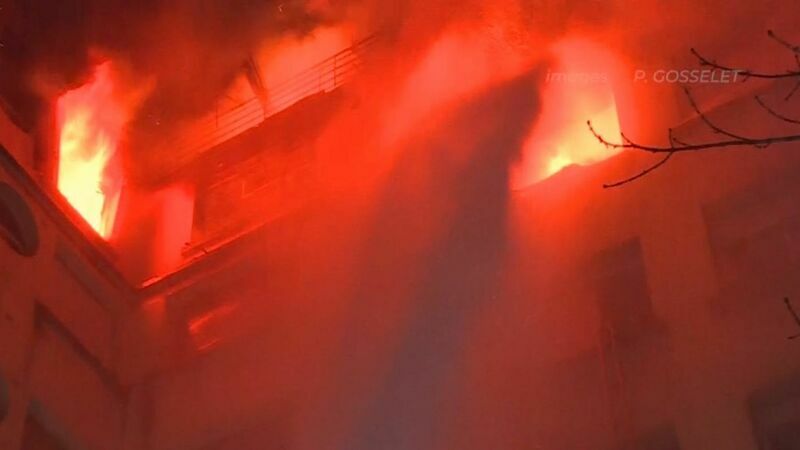 The fire was brought under control after a five-hour operation but the death toll could still increase, a fire service spokesman said. Some of those affected scrambled on to nearby roofs to escape the smoke and flames and needed to be rescued by fire crews. 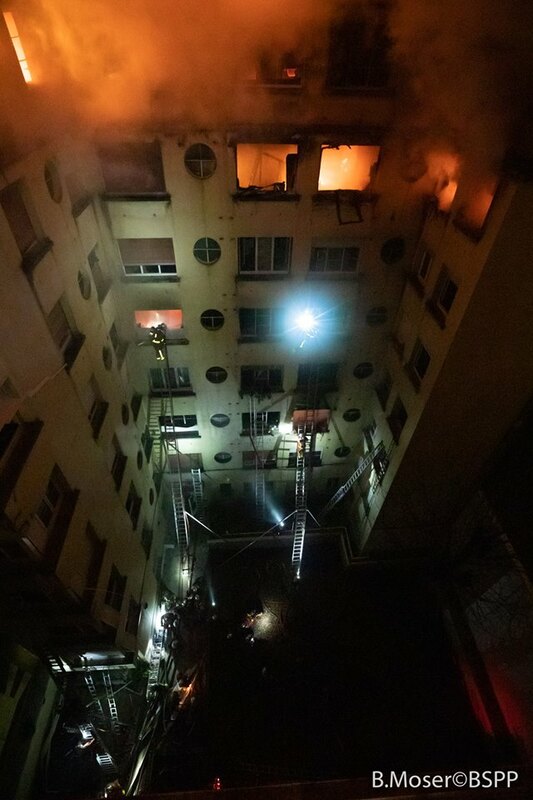 About 200 fire fighters were still at the scene in the early hours of Tuesday, battling the blaze and treating the injured. 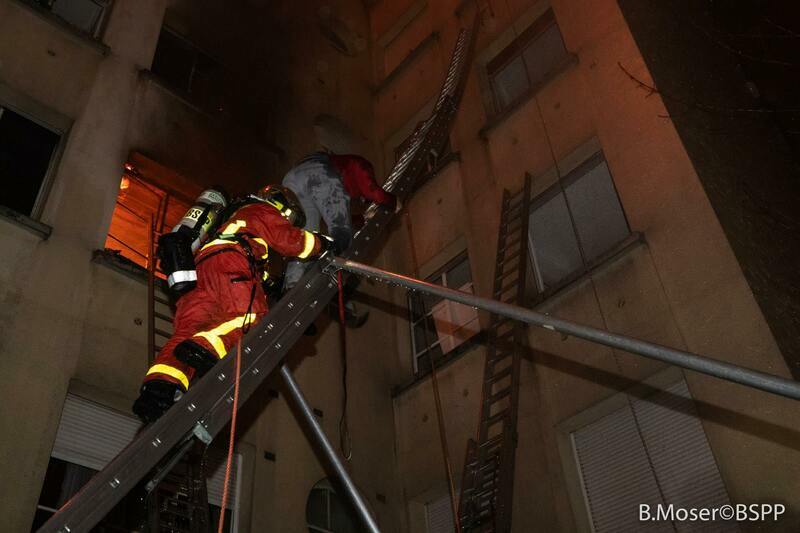 Fifty people were evacuated by ladders from the blaze in the upmarket 16th arrondissement. 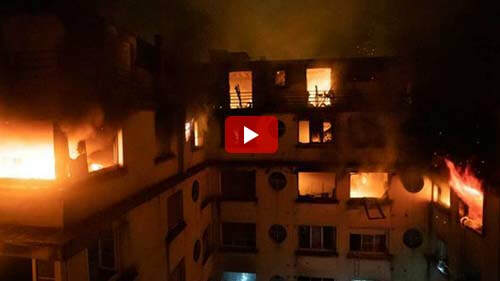 The Paris prosecutor says it may have been deliberately started. Police have detained a female suspect. 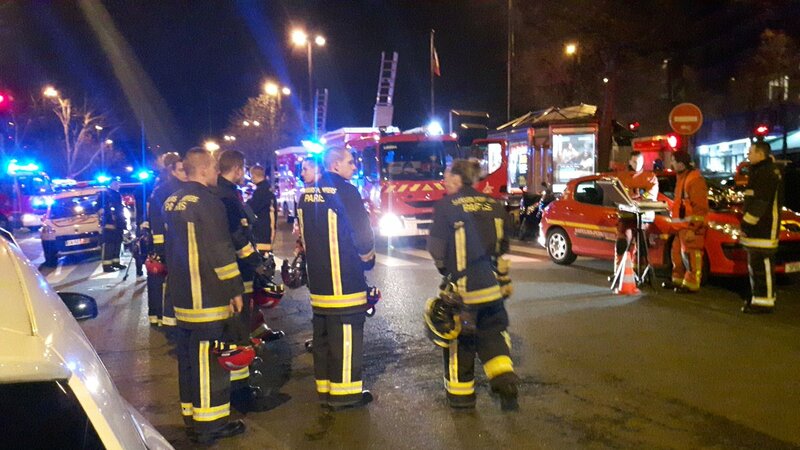 French President, Emmanuel Macron, said that the country "had woken up to tragedy", and praised the fire services for their courage. Nothing of the fire is visible from the end of the street, fire fighters says this complicated their task because they could not use their vehicles. The courtyard also acted as a funnel, helping the flames to spread from the lower to upper floors. The area is popular with tourists, with landmarks including the Trocadero overlooking the Eiffel Tower, Paris Saint-Germain’s home stadium the Parc des Princes, the Bois de Bologne and an array of upmarket shops and restaurants. 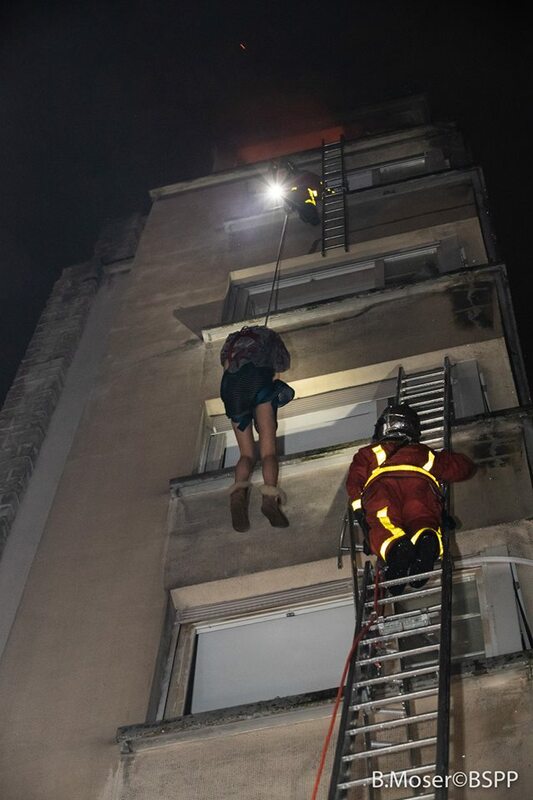 Fire service spokesman Clement Cognon said earlier, “We had to carry out many rescues, including some people who had taken refuge on the roofs.” By about 3h30, fire crews had finished evacuating the block on Rue Erlanger but were still fighting the flames. Several surrounding buildings were also evacuated. 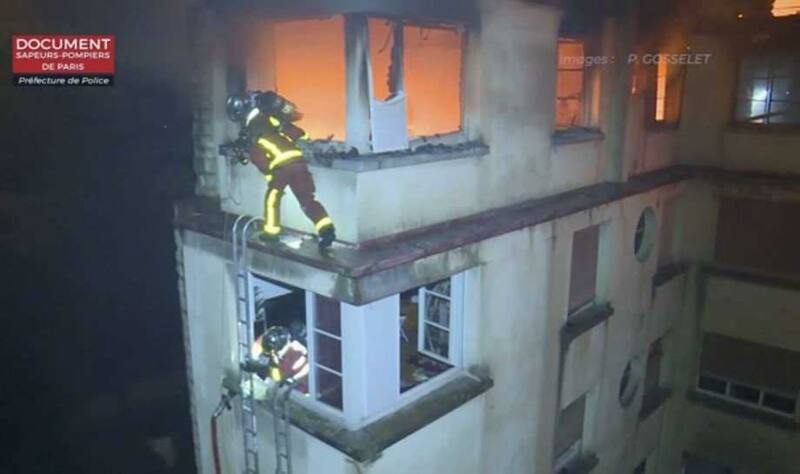 The fire started on the second floor and spread across the 1970s building on Erlanger street shortly after 1h00 (00h00 GMT), forcing some residents to scramble on to nearby rooftops to escape the flames and smoke. 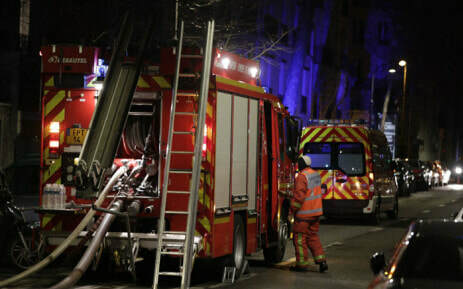 An eyewitness at the scene told France Télévision, "The fire alarm went off at 00h30, a little after midnight and smoke was everywhere already. 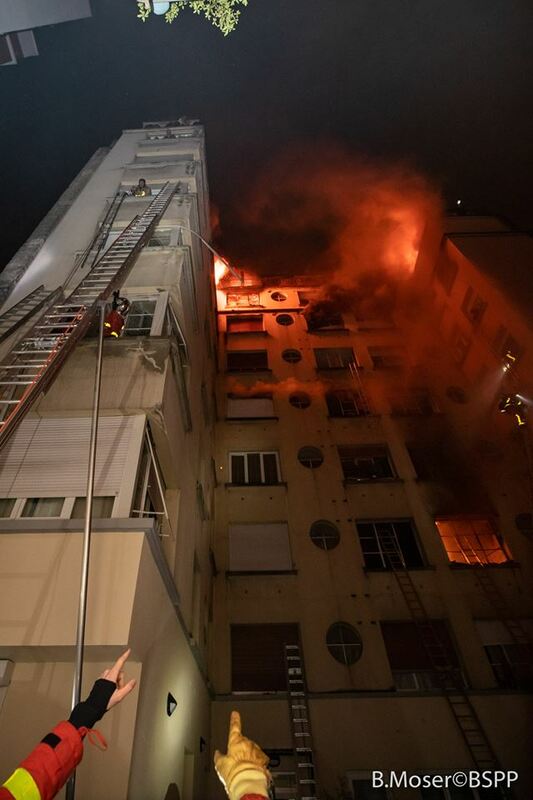 I live on the 8th floor, the top floor, so I tried to pass from balcony to balcony to get away and then, we huddled up in a corner, other people climbed up to where I was to escape the flames." 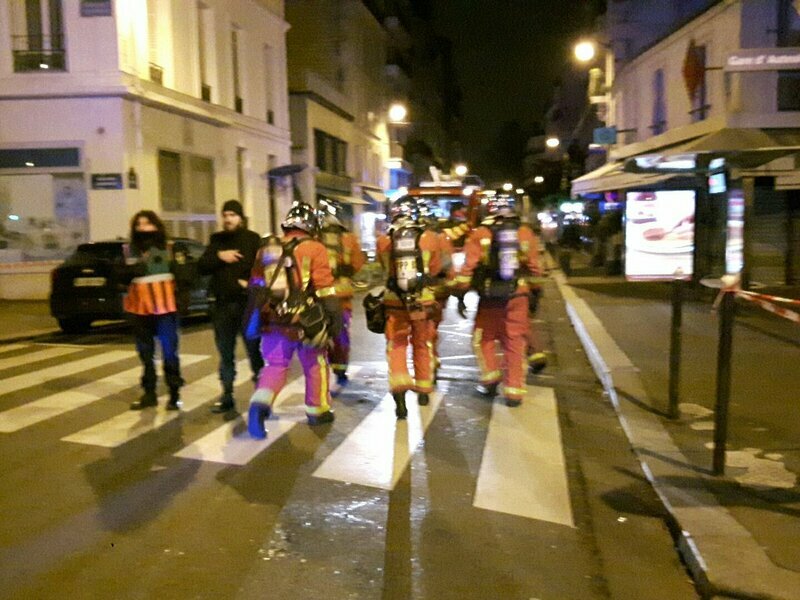 About 250 firefighters were deployed to the scene not far from the Bois de Boulogne park, helping to rescue those trapped on the roofs. 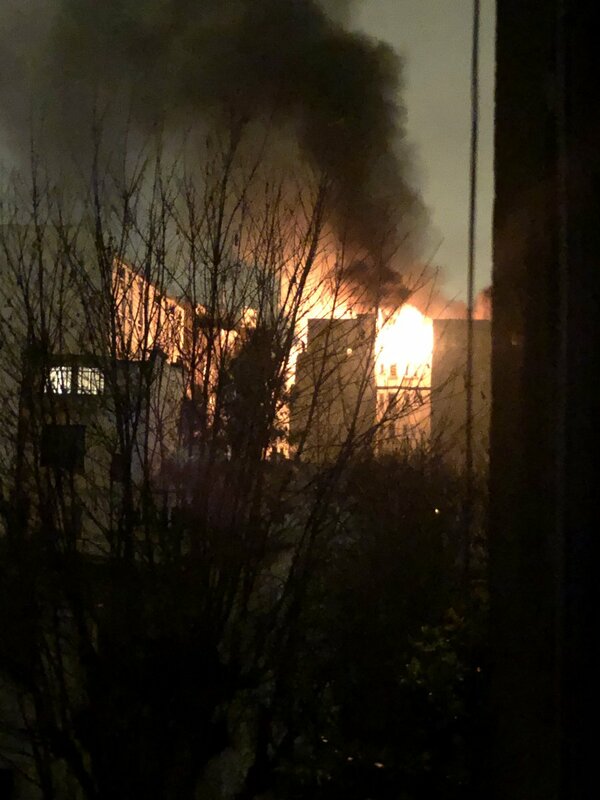 Pictures showed flames coming from the top floor windows and fire fighters in breathing apparatus scaling ladders to reach residents. 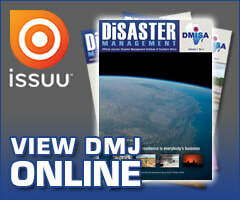 "When we arrived, we were faced with an apocalyptic situation. 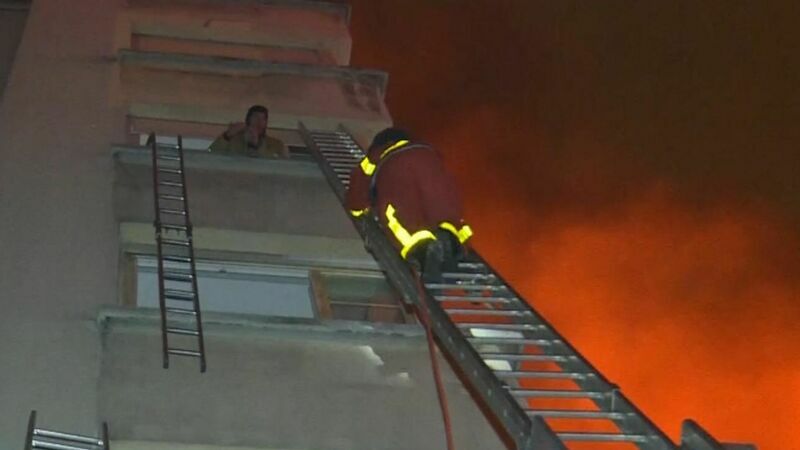 Lots of people were calling for help from the windows", the spokesman said. 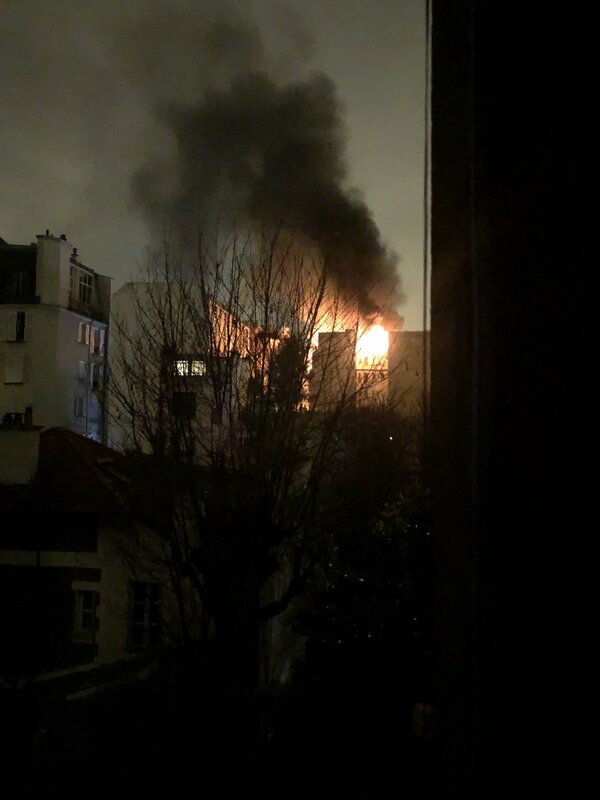 A woman has been arrested after at least 10 people were killed in the fire that broke out in a wealthy neighbourhood in Paris. 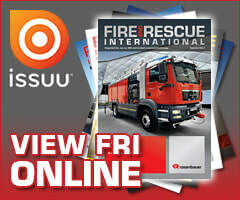 Police are treating the fire as a possible arson and a woman has been detained. 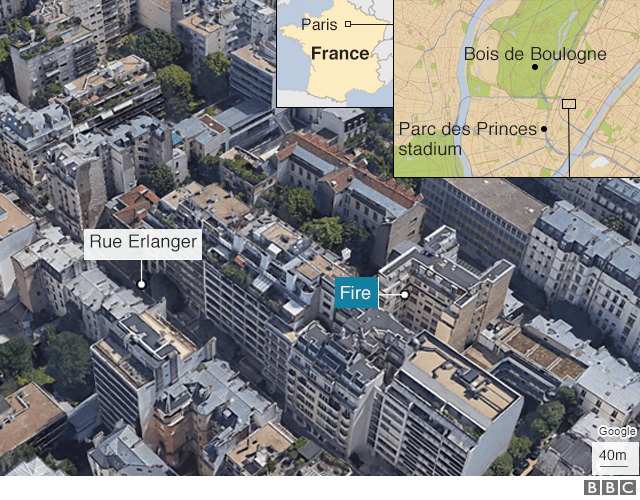 Paris prosecutor Remy Heitz, speaking at the scene, said the detained woman lived in the building in rue Erlanger. 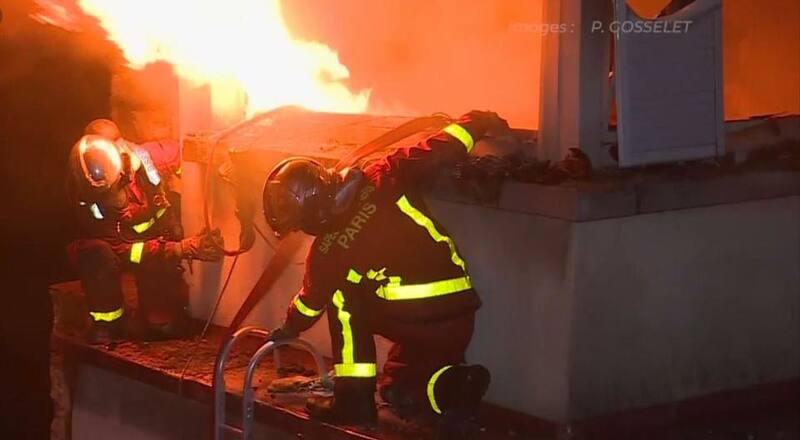 French media say the woman is suspected of trying to set fire to a car parked near the building after a row with a neighbour. 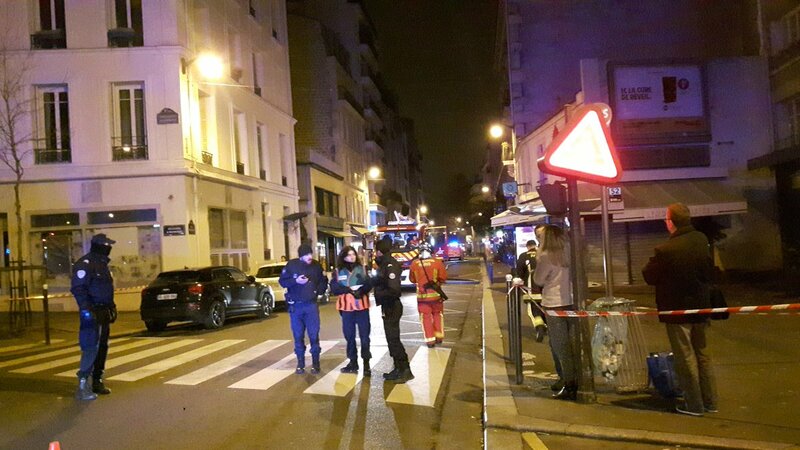 Paris Prosecutor Rémy Heitz said the suspect had been known to psychiatric services.